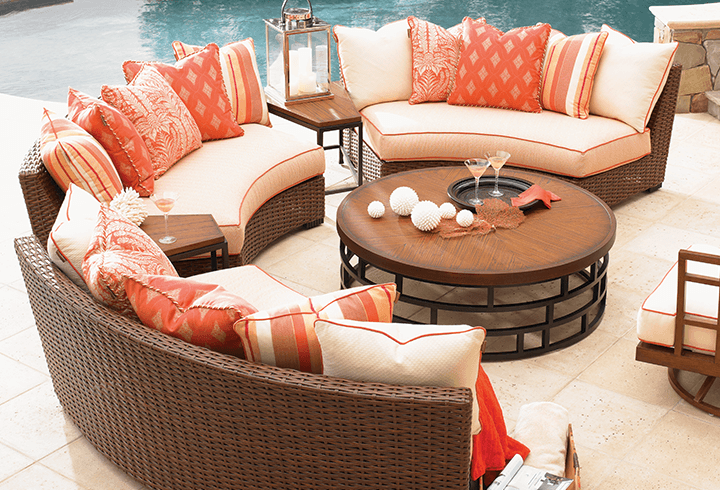 The Tommy Bahama brand is legendary for its sophisticated interpretation of inspired island living. 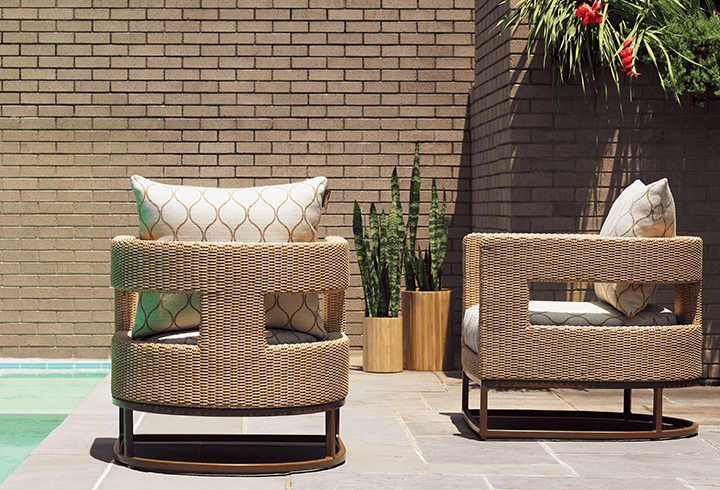 Outdoor living today is a natural extension of your indoor space, with built-in features like outdoor kitchens, fireplaces, bars, video screens and an array of plush seating. 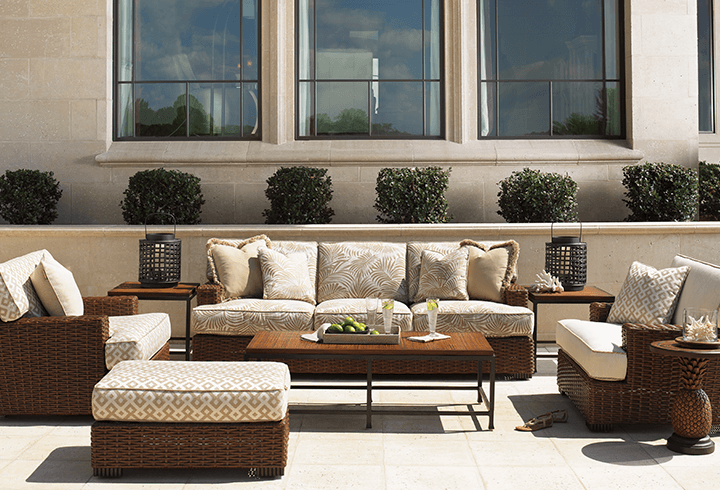 Tommy Bahama offers designs across a diverse range of styles to create an environment that is uniquely yours. 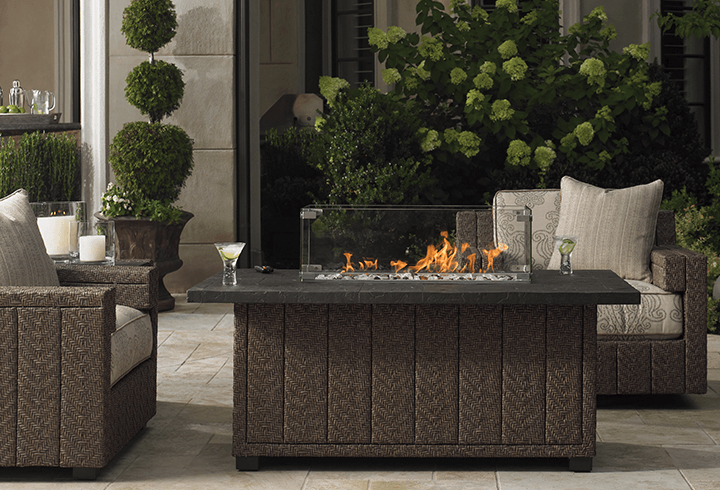 Please send me more information on Tommy Bahama Outdoor.